But that control is a double-edged sword. With it comes the burden of knowing that your decisions might also set the stage for poor performance. Here, we have offered bits of advice to help ensure that your display generates a positive return. 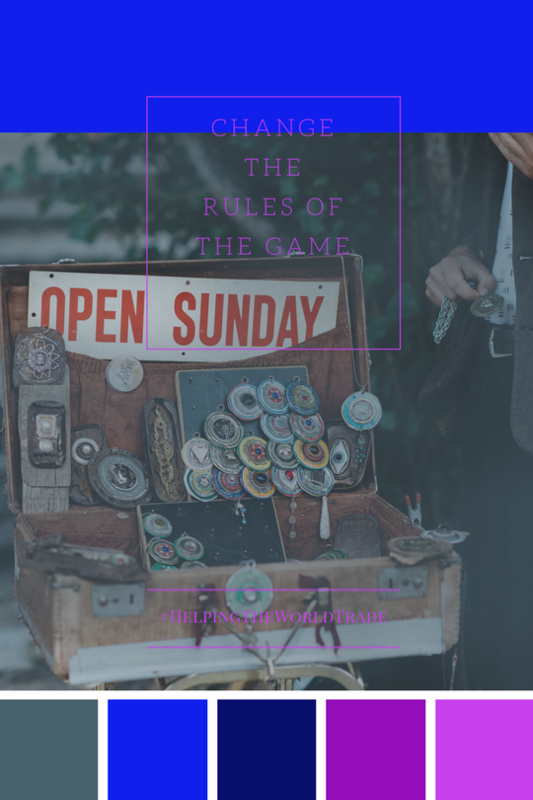 These are the tips that veteran exhibitors (many of our clients) use to make certain their efforts contribute to their company’s bottom lines. You’ve invested a hefty sum of money into your trade show display. We take it very seriously when it comes to your Return on Investment. “You’re only given one little spark of madness,” said the late actor and comedian Robin Williams. “You mustn’t lose it." This is true for your business as well. Williams used his spark to ignite his comedic rocket and blast past the established boundaries of his craft. 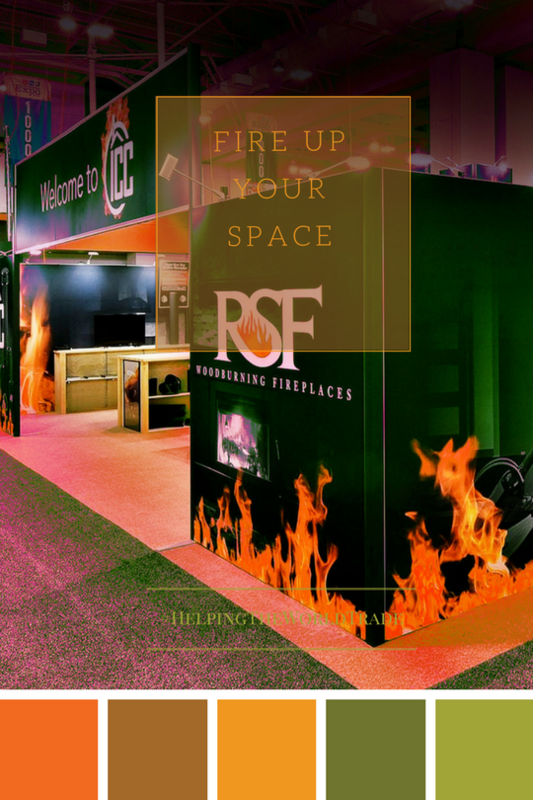 Your trade show arena provides a similar avenue to show off your spark: It enables you to push beyond the established boundaries. When exhibiting in the industry of your trade, standing out among competitors is a tough job. 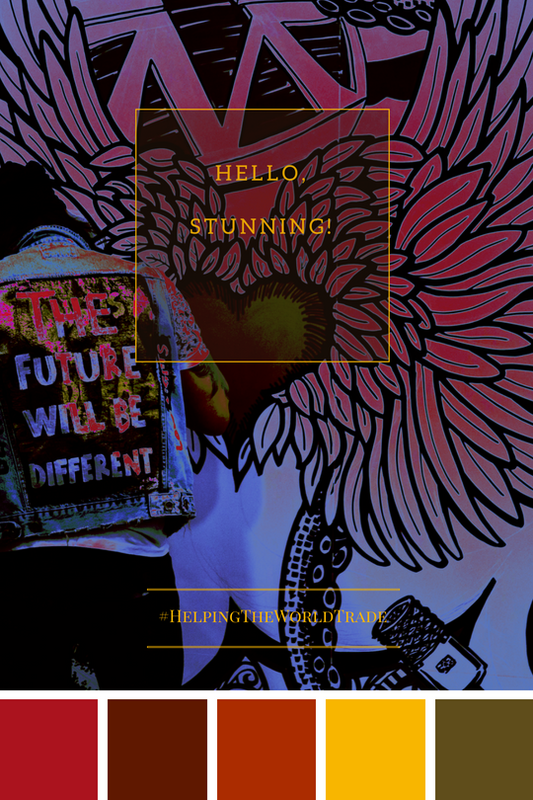 You've done the hard work to have a unique and quality offering, but how do you cut through the clutter of the sameness and get aspiring attendees to visit your trade show display. So how do you compete with the bells and whistles of your competitors to get the attention of solid leads? Here are 5 progressive ways that can help you maximize foot traffic to your booth so that you have a successful experience. YOU WANT PEOPLE TO STOP BY YOUR TRADE SHOW BOOTH. WHEN THEY DO, ARE YOU EQUIPPED WITH THE TOOLS OF INTERACTION? First, let's take a quick tour of neuroeconomics. In a series of studies spanning across 9 years, Dr. Paul J. Zak found that Oxytocin (aka the cuddle drug) is the "social glue that binds families, communities and societies." Hence, it acts as a lubricant in our every day capitalistic commerce of trade and transaction. Does Your Business Need a Trade Show Exhibit? 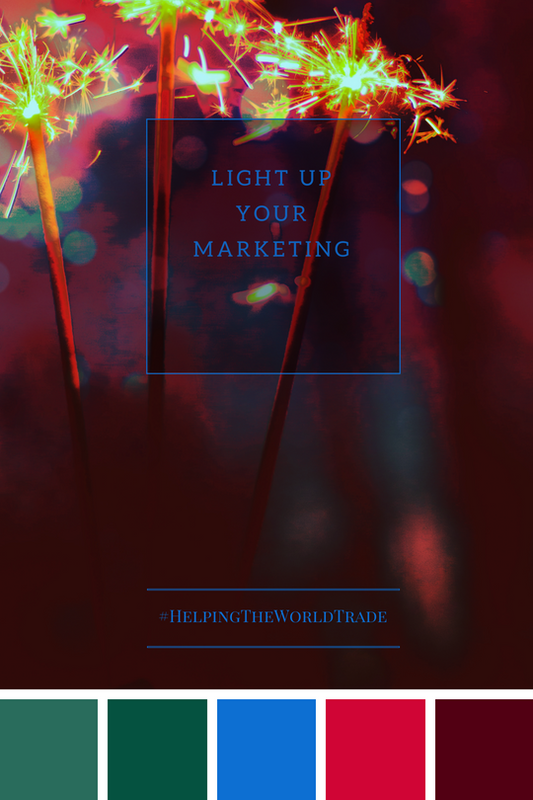 Are you looking for a way to bring your brand directly to the forefront of your niche market? FIRST, DEFINE YOUR UNIQUE SELLING PROPOSTION — GIVE THEM A REASON TO DO BUSINESS WITH YOU. Why incorporate a trade show exhibit into your current marketing mix? Modern live exhibiting allows businesses in every industry to seamlessly blend traditional components, like banner stands, giveaways and brochures, with cutting-edge innovations, like social media, video conferencing and Internet resources. Together they deliver a perfectly balanced promotional approach. Participating in even a few trade shows per year can help your company establish relevance and industry expertise. 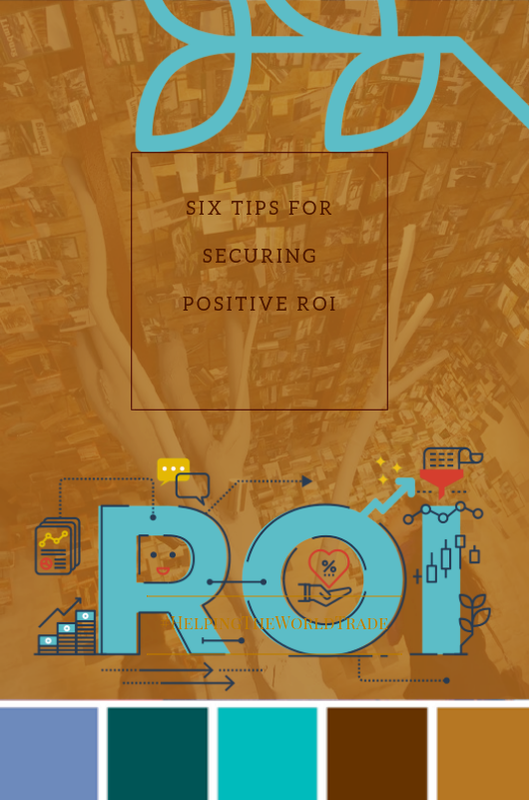 It also keeps your brand in front of a live consumer audience, which is a win-win-win situation for any organization. 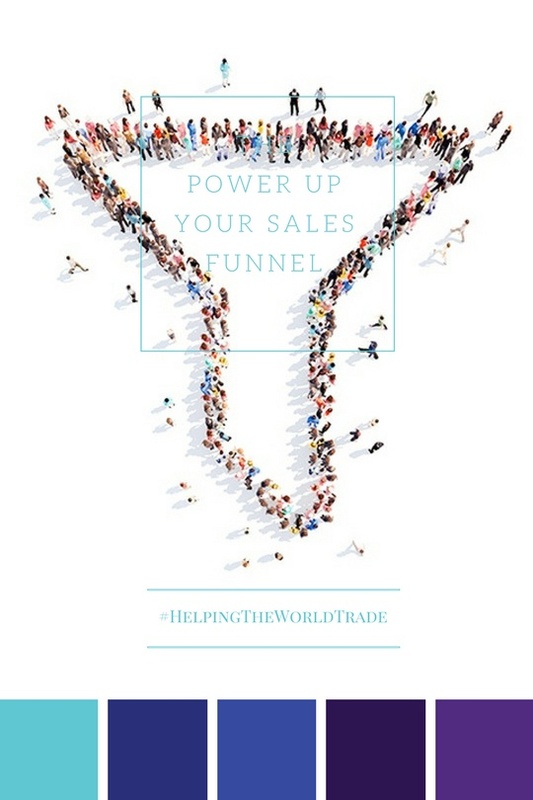 ENERGIZE YOUR SALES FUNNEL. HERE IS HOW. Event marketing is one of the most effective ways to connect with your audience and move them down the sales funnel. It gives you an opportunity to create a memory in customers’ minds. It presents you with a way to meet customers and prospects face-to-face. Exhibiting with your trade show display offers you a chance to not only make direct sales, but to form relationships that will last for years to come. EXPECTED TO DO MORE, KNOW MORE, AND BE IN THE KNOW MORe. You are now the 'Chief Growth Office', the 'Chief Value Officer', the 'Chief Commercial Strategist', 'Chief Customer Officer', 'Chief Innovation Officer' — just to name a few. The debate about your title is not entirely new. In 2006, Forbes published an article titled "Who Needs a CMO Anyway?" by two partners of marketing-strategy firm Reason Inc.
"CMO became popular during the dot-com boom. "And like so many things during that period, it was driven by a preoccupation with appearances more than by practical need," they wrote. 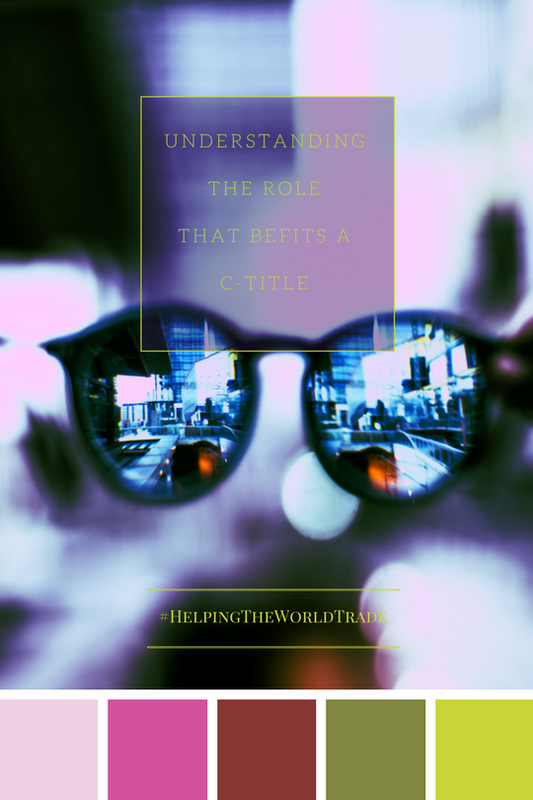 If a company does have a CMO in its ranks, "the position must be invested with responsibilities, authority and accountability that befits a C-level title," including holding the person accountable for meeting corporate margin goals." The American Technology Council is taking a active role in ways to modernize the US Government. Recently, in the news — the President has brought together, the leaders of major drone manufacturers, wireless companies and venture capital firms in an effort to facilitate how the U.S. government can help advance emerging technologies. The White House is actively seeking out the brains behind some of Silicon Valley’s most cutting-edge devices and services for advice on what regulators can do to catalyze more investment in their industries. On the other hand, the disruptive technology of blockchain is challenging the different industry segments to re-imagine their business model to enhance tomorrow's potential and induce greater profitability. A much used analogy is the internet — those who danced with the change, carved out new products and business models. Every single industry segment will be impacted by this blockchain technology—finance, manufacturing, insurance, oil and heavy industries — you name it. In a nutshell, all your trade show attendees have one thing common. They all suffer from ADHD to some extent or the other. In short, to survive in an attention economy, you have to stop hammering your audience with the same stuff that you did last time. "If you’re not reevaluating and pivoting on a regular basis you’re being left behind. Now, more than ever, what worked yesterday won’t work tomorrow." 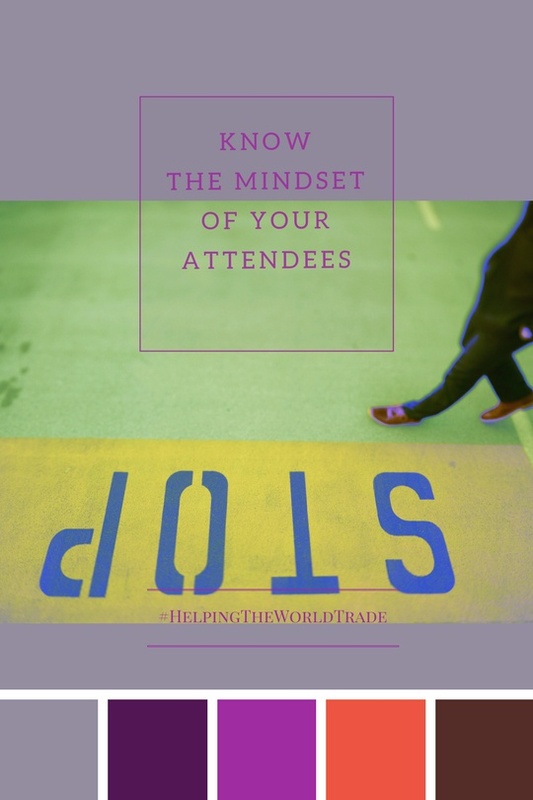 It is your job as a trade show marketer to get their attention focused on your offering, amidst the competing gadgets loaded with multiple apps buzzing and vying for their eye power and their brain power. In this article, we have explored a few ways how you can may gain access to the minds of your visitors when you are one of the many competing for their attention. 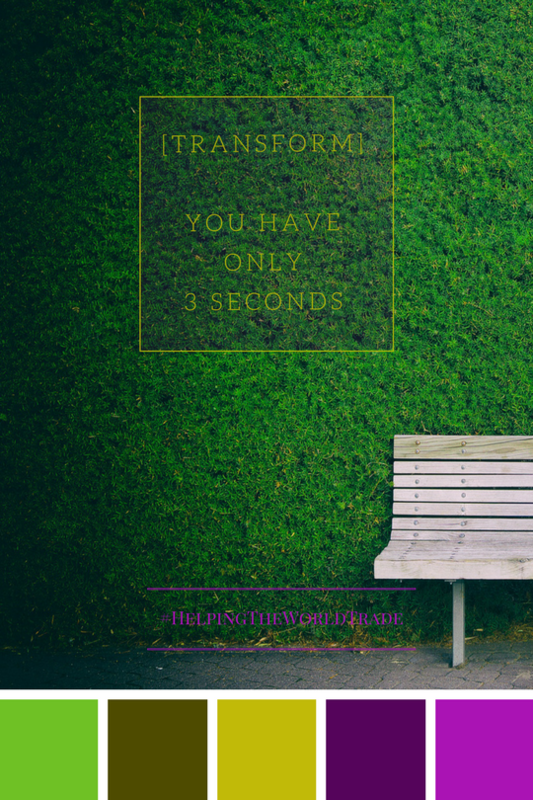 Can Your Trade Show Exhibit Do 3 Things in 3 Seconds? REMAKE YOUR BOOTH SPACE. IT IS NOT WHERE YOU TAKE THINGS FROM — IT IS WHERE YOU LEAD THEM TO. 3. Give them enough reason to pause…just enough time to allow your highly trained and motivated booth staff to engage.